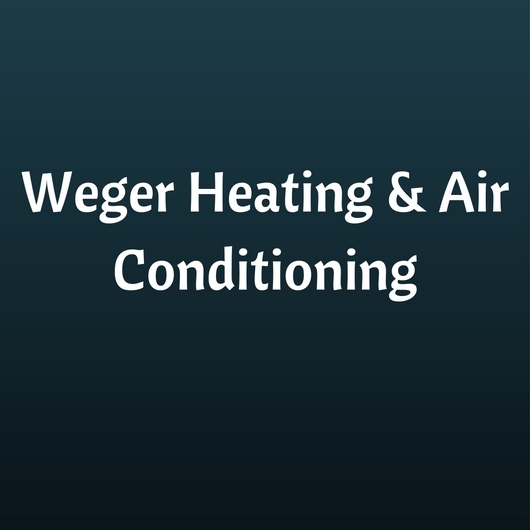 Enjoy comfort in every season with help from the skilled technicians at Weger Heating & Air Conditioning. As a full-service HVAC contractor serving Southern Illinois, we work on all HVAC system makes and models. No matter if you are a homeowner or a business owner, you can rely on our crew to provide the climate control solutions you need to maintain an ideal indoor environment all year long. From installations and replacements to repairs and maintenance, we do it all. Give us a call today to get the effective solutions, punctual service, and high-quality work you need and deserve. Our HVAC technicians are available to serve you seven days a week. Contact our team in Lawrenceville, IL, to schedule service for your home or business.